Cotulla High School is now a certified TSIA test center! Register with Mrs. Maldonado, CHS Counselor. 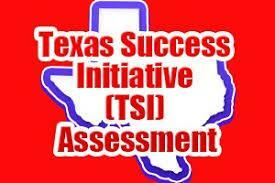 The TSI Assessment (TSIA) is part of the Texas Success Initiative program designed to help your college or university determine if you are ready for college-level course work in the areas of reading, writing, and mathematics. If you are an incoming college student in Texas, you are required to take the TSI Assessment - unless you are already exempt (read below) - to determine your readiness for college-level work. Based on how you perform, you may either be enrolled in a college-level course and/or be placed in the appropriate developmental course or intervention to improve your skills and prepare you for success in college-level courses. 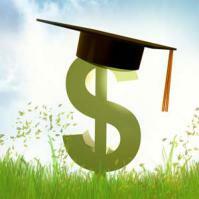 If you think you may be exempt, please contact an advisor at your college. For a complete list of TSI exemptions, visit www.thecb.state.tx.us/TSI. What happens if you do not pass one or all parts of the TSI Assessment? If you do not pass one or all parts (reading, writing and math) of the TSI Assessment, you may be required to enroll in developmental education coursework or accelerated intervention before you can enroll in a college credit course for the subject in which you did not pass. 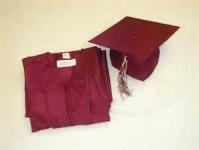 In some cases, you may be allowed to enroll in a developmental intervention and college-credit course at the same time. The TSI Assessment is an on-demand test, and you may retake it at any time to determine your college readiness. Remember, developmental education courses and interventions often cost the same as a college-level course but do not count towards a certificate or degree program and do not transfer. 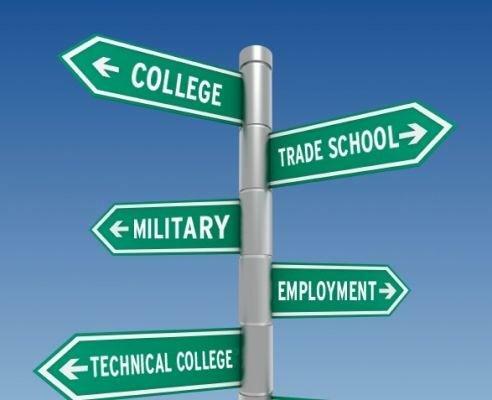 It is best to avoid developmental education all together by becoming college ready in high school or before enrolling in at a college or university. The ACT with Writing will be held at Cotulla High School on Saturday, April 13th at 7:45 am in the CHS Cafetorium. The registration deadline is Wednesday, March 6, 2019. Juniors and Seniors who receive a free or reduced lunch plan are eligible for up to 2 fee waivers. All Juniors and Seniors who need to register for the ACT can visit the Counseling Center on Tuesday, October 30, 2018. Visit the following website to access information about the ACT with Writing. The next SAT with Essay will be held at Cotulla High School on Saturday, June 1st at 7:45 am in the CHS Cafetorium. Please be sure to bring your SAT ticket, Photo ID, and a sweater or jacket as the Cafetorium may be cool. If you have any questions, please contact Mrs. Maldonado in the Counseling Center. 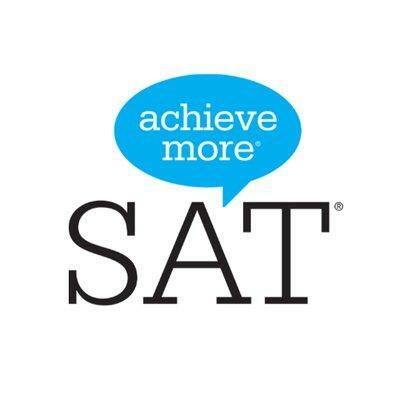 Register for the June 1st SAT with Essay at Cotulla High School by May 3, 2019. The ASVAB will be held on Thursday, January 24, 2019 for all CHS Juniors. 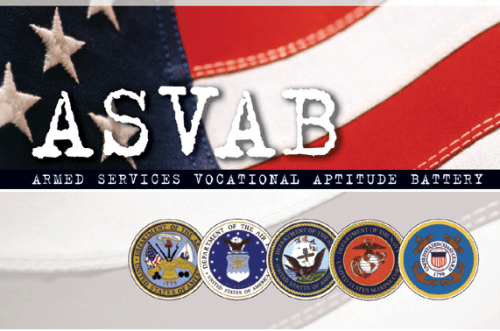 The ASVAB Interpretation will be held on Friday. February 23, 2019. 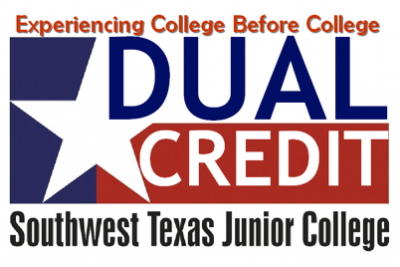 Cotulla High School offers dual-credit courses. Students take courses at the Learning Center. Dr. Oscar Garcia, Counselor, is the Dual-Credit Facilitator. 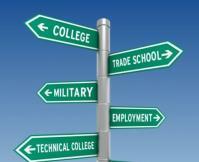 Students can take the following courses. American Chemical Society Scholarship Program Scholarship is due March 1, 2019 for Seniors who plan to pursue an undergraduate degree in the chemical sciences, including 2-year chemical technology programs. Visit www.acs.org/scholars for the application. Valley Telephone Cooperative Scholarship Program for children of Valley Telephone Cooperative members is due March 16, 2019. Applications are in the Counselor’s Office. Texas Construction Career Initiative, Inc. Scholarship for Seniors who are interested in pursuing a career in the construction industry is due March 18, 2019. Applications are in the Counselor’s Office. The FIDM National Scholarship Competition Poster is awarded to students interested in the global industries of Fashion, Visual Arts, Graphics, Interior Design, Social Media and Entertainment. 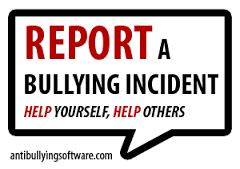 The deadline is March 29, 2019.